Welcome to the Hatfield Kia Service Center! 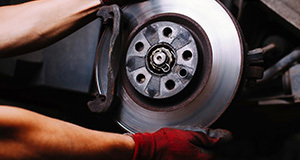 Our Kia dealership retains only the most experienced factory-trained Kia certified technicians to work on your vehicle. These ASE certified automotive technicians come from backgrounds that demonstrate their ability to repair all makes and models. 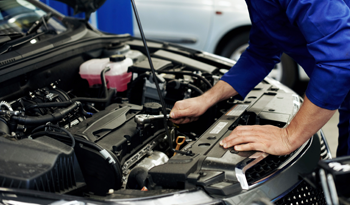 We know that you have often traveled long distances and specific other essential tasks to obtain scheduled repairs at our Kia service center. We, therefore, try our best to make you as comfortable as possible during your stay. Free coffee, entertainment, and time to look over some of the latest Kia models in our showroom are just a few amenities we provide. We also offer shuttle service and loaner vehicles so that you can go on with your daily routine or go shopping. You can speak to our technicians and give us an in-depth understanding of the problem. We are there to help you solve the problem on time and budget. We pride ourselves on being able to stand behind our work with a limited lifetime warranty on most parts and labor. Our technicians are armed with the latest technology and training to provide full-service on all of your Kia vehicles. 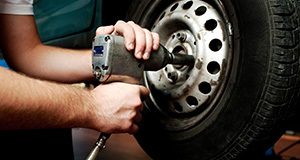 Our goal is to satisfy the customer with quality and reliable service they can trust. 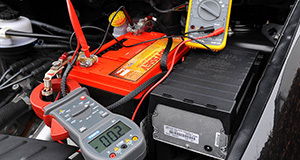 We meet rigorous book rate hours to ensure that we are effectively keeping repairs within your budget and schedule, which is only possible by hiring the most talented technicians who profoundly understand the engineering of the vehicles. These technicians have the master set of tools to unlock and solve the myriad of problems that require efficient disassembly and reassembly of your Kia vehicle. Kia dealerships only use the highest quality OEM (Original Equipment Manufacturer) parts in your vehicle. These are specifically engineered to fit your vehicle, sometimes customized to the particular VIN# or options on your model. 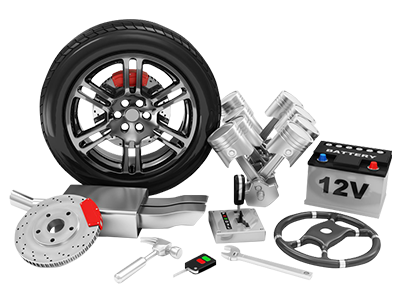 You can rest assured that over a billion dollars were invested into engineering your car and these specific factory parts to perform reliably. When you take your car to other service centers, they will typically use knock-off parts that are produced using inferior methods and designs. They may not fit correctly, if at all, or fail prematurely. We can give a limited lifetime warranty on most parts we install (typically not for correctly installed electronics). Our technicians go the extra mile to send you home with a smile. There may be alternative commercial franchises that will do certain repairs cheaper, but we do it better. 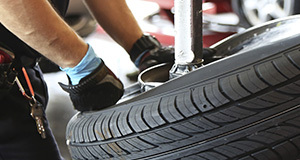 General service centers know how to replace universal parts like mufflers and tires. 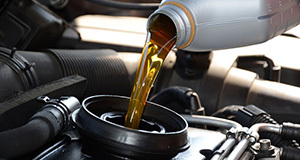 But, when it comes to fulfilling preventive maintenance according to factory specifications or dealing with more technical problems, general service centers will play a lot of guessing games with your Kia to consume your entire budget. Stop by our Kia dealership today to experience first class service.